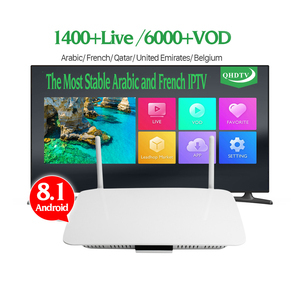 Newest Iptv Box High Quality Arabic Iptv Box No Subscription No Monthly Payment With Free Tv Arabic internet movies Specifications CPU Amlogic S905X A53 Quad Core Max. 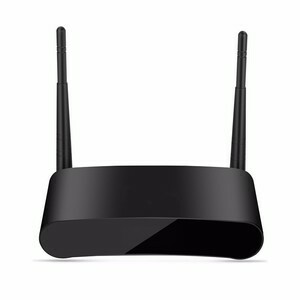 2.0GHz Operation System Android 7.1 User Interface Unique Design Memory DDR 2GB Storage eMMC 8GB Support external SD card up to 32GB Network WIFI: 2.4G 100M Ethernet Web Browser Google Chrome DLNA,SAMBA Protocol Support Display Audios/videos/Pictures from android phone/iphone device Firmware Upgrade Upgrade from SD card or USB device Expansibility Download applications and games from Android Market Online support Online video, music, picture, Internet TV, Internet Radio, etc. 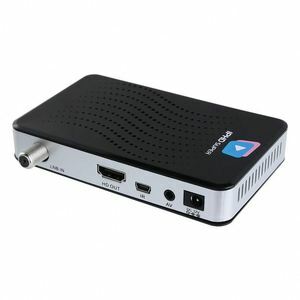 GPU Octa Core Integrated Mali-450 GPU (3D Acceleration Engine) File system NTFS, FAT32, YAFFS2, EXT2, EXT3 Video Format 1080PDIVX/H264/H. 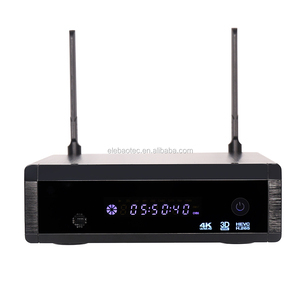 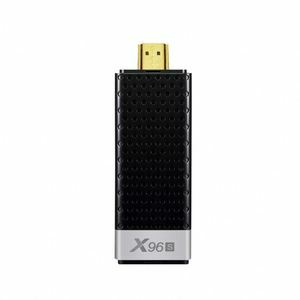 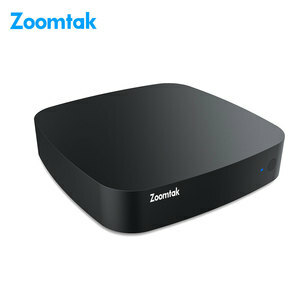 264, HD AVC/VC-1,RM/RMVB,Xvid/DivX3/4/5/6 ,RealVideo8/9/10 Support Media format Avi/Rm/Rmvb/Ts/Vob/Mkv/Mov/ISO/wmv/asf/flv/dat/mpg/mpeg Support Music format MP3/WMA/AAC/WAV/OGG/AC3/DDP/TrueHD/DTS/DTS/HD/FLAC/APE Support Photo format HD JPEG/BMP/GIF/PNG/TIFF USB host 2 High speed USB 2.0,support U DISK and USB HDD Card reader TF/SDHC/MMC cards HDD file system FAT16/FAT32/NTFS Support Subtitle SRT/SMI/SUB/SSA/IDX+USB High Difinition video output SD/HD max. 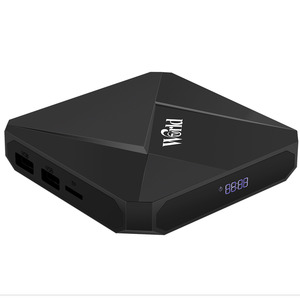 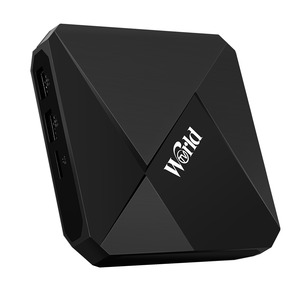 1920x1080 pixel OSD type of languages English/French/German/Spanish/Italian/ etc multilateral languages LAN Ethernet:Gigabit 10/100M, standard RJ-45 Wireless Built in WiFi Mouse/ Keyboard Support mouse and keyboard via USB;Support 2.4GHz wireless mouse and keyboard via 2.4GHz USB dongle HD HD 2.0 up to 4k2k Output 4K2k hd decoding 4k2k H. 265 Hardware Video Decode and 4k2k Output 1080P/AV/Dolby/3G Support Software Specifications Network Function Skype chatting,Picasa,Youtube,Flicker,Facebook,Online movies,etc Other feature Free Internet searching,thousands of android applications,many kinds of games,etc.